The PGA Championship used to mark the end of the major championship season and was known by many as "Glory's Last Shot". In 2019 the tournament will move to May, making it the second Major of the year, Bethpage State Park’s Black Course will host the tournament having previously hosted the 2002 and 2009 U.S. Open Championship. The tournament always attracts the top players and previous winners include the likes of Rory McIlroy, Justin Thomas and Tiger Woods. 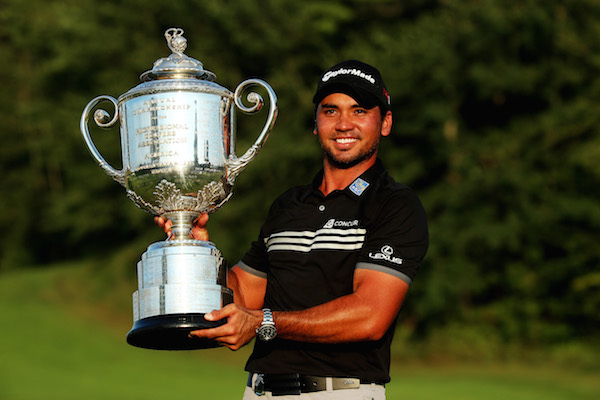 So if you are planning a 2019 golf holiday to The States, why not plan it around The PGA Championship and stop by New York. Initially a Matchplay event, the first PGA Championship was played in 1916 and the tournament became a strokeplay event in 1958. Bethpage State Park, Black Course, will host the PGA Championship for the first time in 2019 but the course has also hosted two U.S. Open Championships (2002 and 2009) and a Barclays Championship (2012 and 2016). Mon, 13/05/2019 at 8:00 a.m.
Mon, 13/05/2019 at 7:00 p.m.
Tue, 14/05/2019 at 8:00 a.m.
Tue, 14/05/2019 at 7:00 p.m. Wed, 15/05/2019 at 8:00 a.m. Wed, 15/05/2019 at 7:00 p.m.
Thu, 16/05/2019 at 8:00 a.m.
Thu, 16/05/2019 at 7:00 p.m.
Fri, 17/05/2019 at 8:00 a.m.
Fri, 17/05/2019 at 7:00 p.m. Sat, 18/05/2019 at 8:00 a.m. 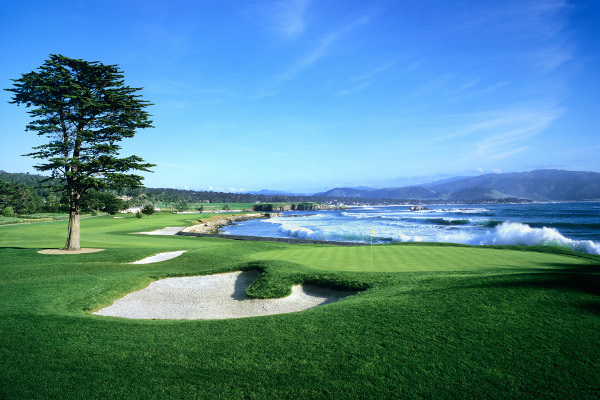 Sat, 18/05/2019 at 7:00 p.m.
Sun, 19/05/2019 at 8:00 a.m.
Sun, 19/05/2019 at 7:00 p.m.
America is home to some of the most spectacular golf courses from Augusta in Georgia all the way across the country to Pebble Beach in Calirfonia.